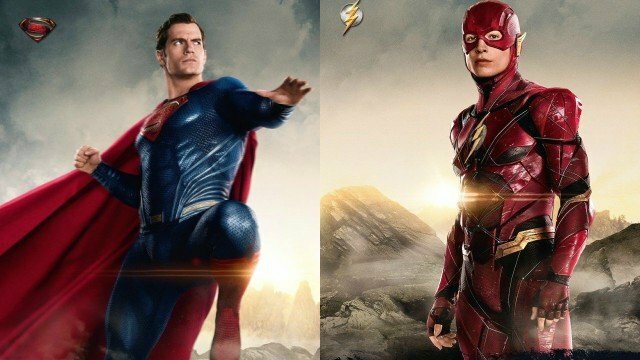 Flash Vs Superman: Who is faster? Is it the Flash or Superman?!?! That is a question that has puzzled the comic book fans since decades. While on first sight The Flash looks infinitely faster, that is not indeed as simple as it looks. There have been several races between the two; the Flash has won most of them. One race in particular, contrary to popular belief, has ended in a tie. That’s right folks! 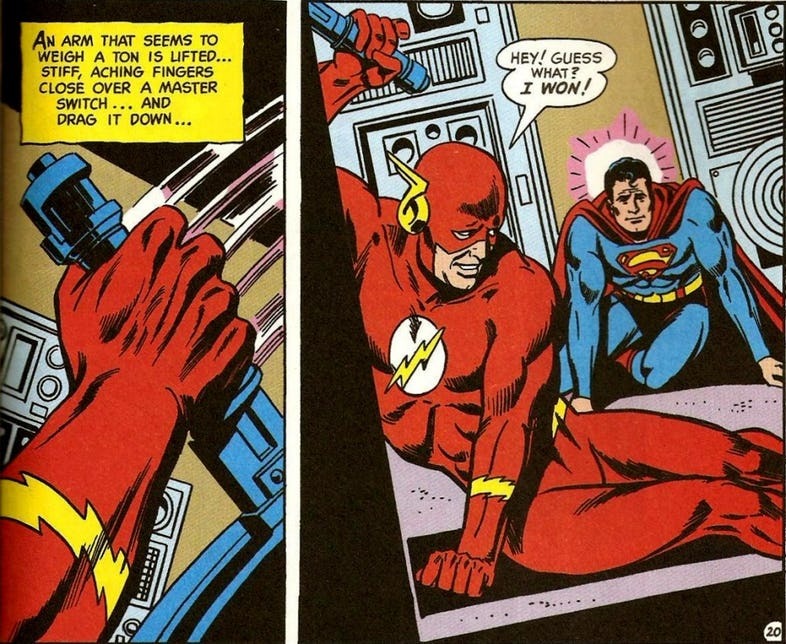 The Man of Steel once almost bested the Flash in a race. While the Flash has certainly won most of the time, his victories haven’t been as frequent and consecutive as you would think. Superman and the Flash met for the first time in the big screen in Justice League. 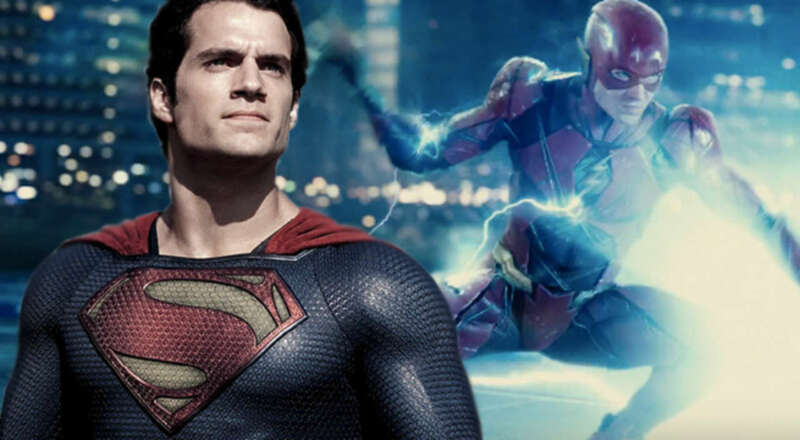 The movie showed Clark Kent (played by Henry Cavill) and Barry Allen (played by Ezra Miller) as Superman and the Flash, as they try to stop Steppenwolf along with the other heroes of the Justice League from invading the world. And just like every other time the Flash and the Superman come into each other’s line of sight, this time was no different. 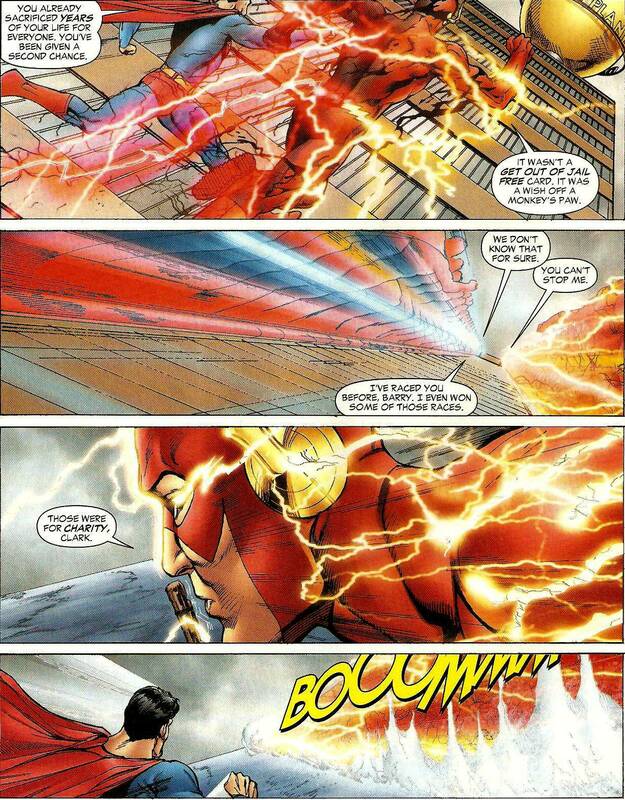 Fans were intrigued to know that Superman could actually match up to Flash’s speed right after being resurrected and even knock him down for good. If the movie is any clue, the speeds of both the heroes are more or less evenly matched. But just like every other race, there will have to be a victor. No matter how evenly matched they are, someone is bound to cross the finish line first. But who will it be? 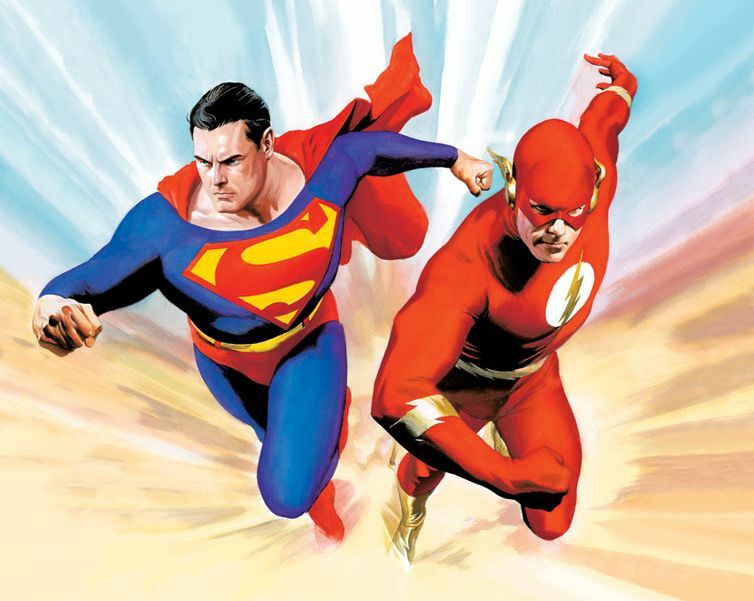 In the comics, the Flash and Superman have had quite a few races. After the 1985 reboot, Barry Allen died and the Flash-Superman races became a thing of the past. Barry Allen is alive and kicking in both the comic book and the movie universe. 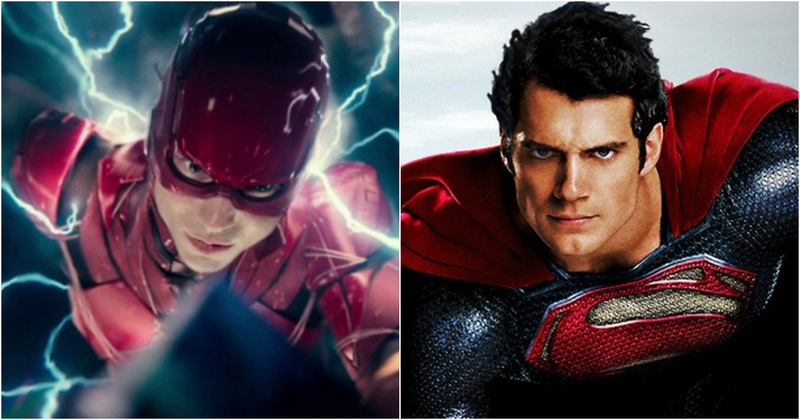 So the question that arises now is – Who is the fastest being in the DC Extended Universe??? That’s where we come in. The answer to who is faster lies within the following paragraphs. So if I were you, I would pay attention. There have been three official races between the two between 1967 and 1970. 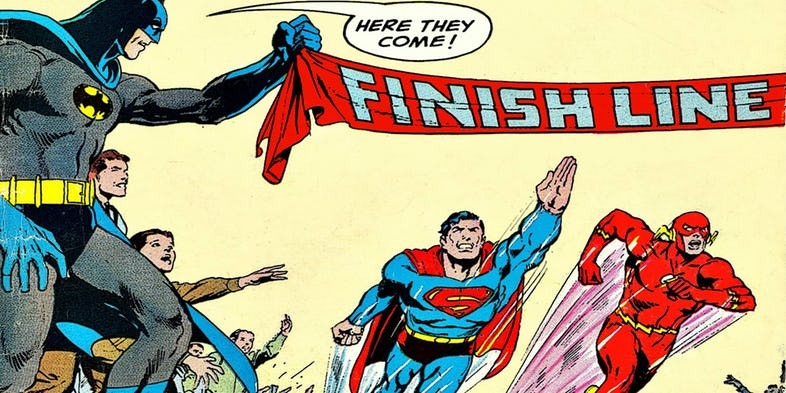 The first race was the result of a request from the United Nations to officiate a race between the Flash and Superman for the noble cause of charity in Superman #199 in 1967. 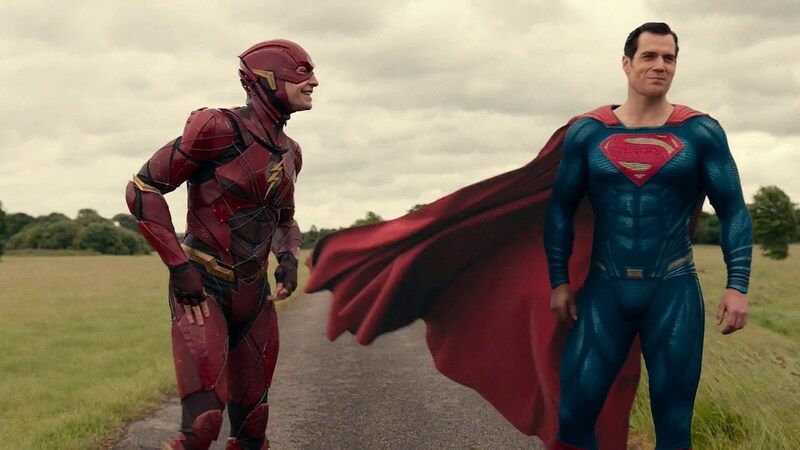 The Flash and Superman set off for the race but then realize that gangsters have placed illegal bets on who would win and the resulting profit they would make off the race would be used to further their criminal empires. The Flash and Superman agree to end the race in a tie and deny the gangsters to make any money off of them. The second race was in The Flash #175 when two aliens force the Flash and Superman to race again holding their respective cities hostage. The heroes manage to foil the aliens’ plan, later found to be Professor Zoom and Abra Kadabra in disguise. The race again ended in a tie. The third and final race was in World’s Finest Comics #198 when the Guardians ask the two heroes for help in stopping the arachnoids from destroying the space time continuum. The heroes race across the entire Milky Way galaxy, stop the arachnoids and in the process, a victor was finally found. The Flash’s massive endurance helped him prove himself faster of the two. In the 1978 DC Comics Presents #1-#2, the Flash and Superman race again which the Flash wins after a ridiculous time travel scenario (don’t ask). But it was only in Flash: Rebirth #3 that the official ‘Fastest Man Alive’ was found. The Flash is running and Superman tries to catch up to him. The Flash then claims he was holding back…A LOT. He then shifts into a whole new gear and leaves Superman in the wind claiming he did the other races for ‘charity’. Ouch!! So clearly, in the comic books, the Flash is faster. This is where things get interesting. After Superman is resurrected, the Flash tries to flank him while the former is held firmly in place by Wonder Woman, Aquaman and Cyborg. Superman looks back as Flash stares at him wide eyed and in total disbelief. 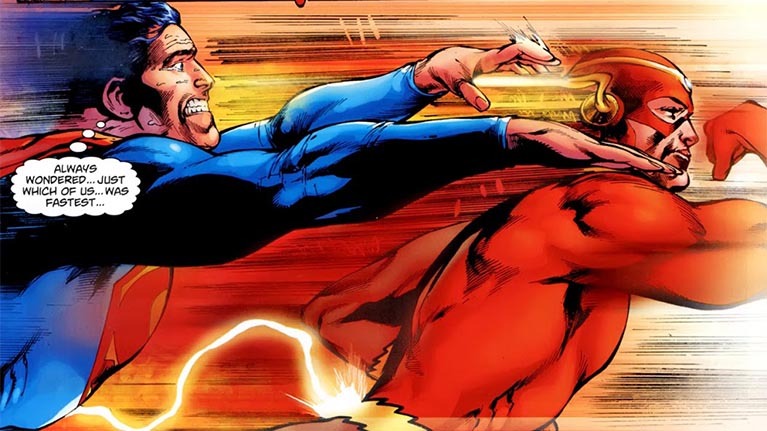 Superman then moves at Super speed but the Flash is able to doge the Kryptonian’s deadly punches. The two again compete to finish first when trying to save the villagers in the climax of Justice League. While Flash saves a family, Superman saves an entire building (due to his super strength of course). The mid credits scene reveal another ‘Official’ race. Both are curious to know who is faster. As they race, the screen cuts to black. So is Superman on par with the Flash in the DCEU? I hardly think it is the case. Remember Bruce Wayne’s ‘Knightmare’ nightmare in BVS? The Flash, if the scene is true, traveled back in time to warn the Flash about the future and how Batman was right (he is always right). If the Flash indeed traveled back to the past then that would mean he had to top light speed by several factors to do such a feat. Superman is fast but he ain’t that fast. The Flash is also the winner here. So there you have it folks. It’s the Flash who is the winner. 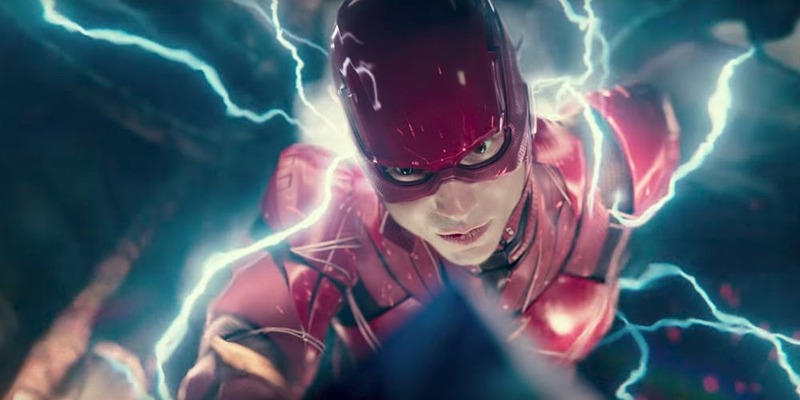 Both in the comic books and in the movies, Flash reigns supreme. Maybe next time Clark…..